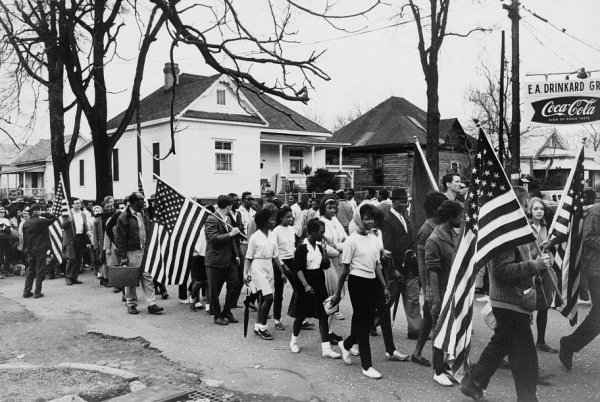 State troopers and a sheriff’s posse broke up a march by civil rights demonstrators in Selma, AL. 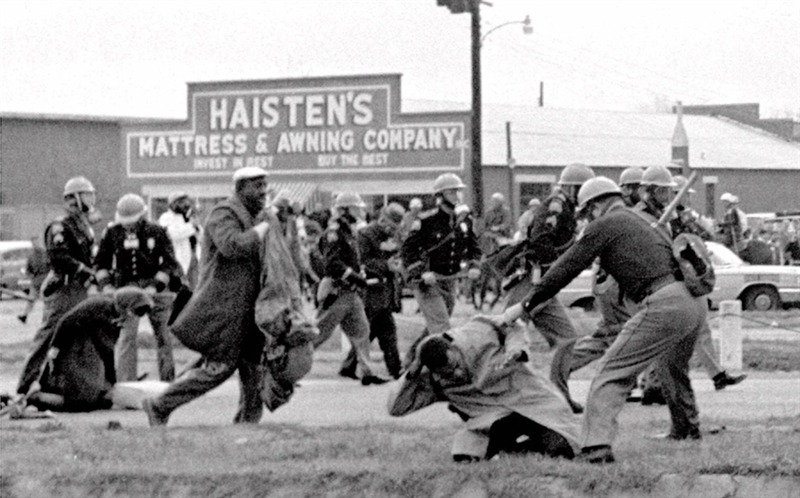 on this day in 1965. 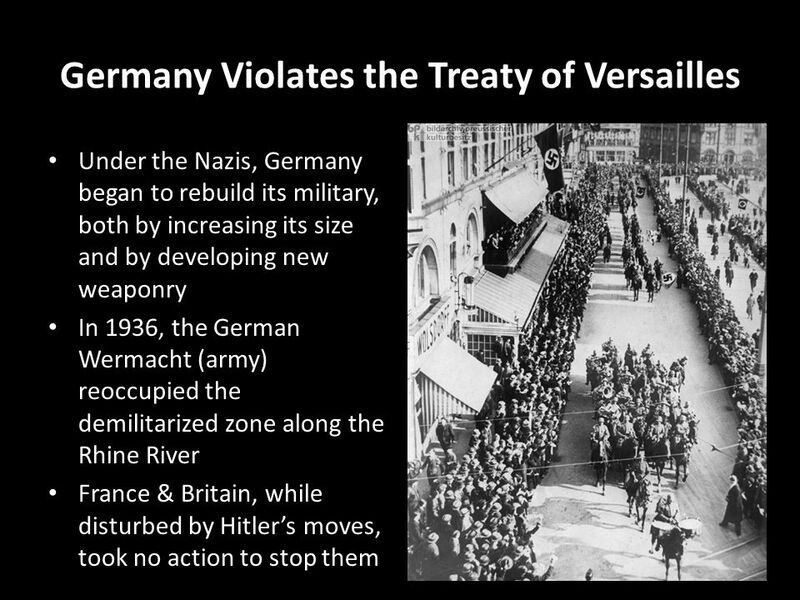 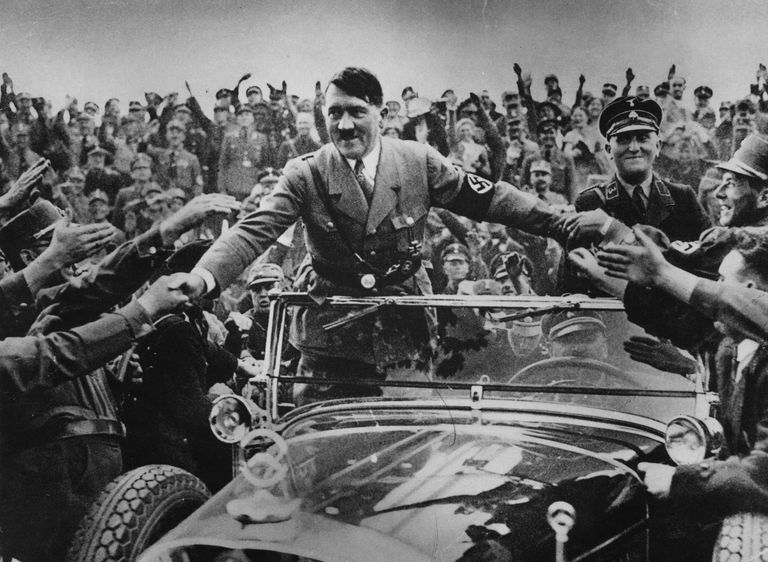 On this day in 1936, Hitler sent German troops into the Rhineland in violation of the Locarno Pact and the Treaty of Versailles.